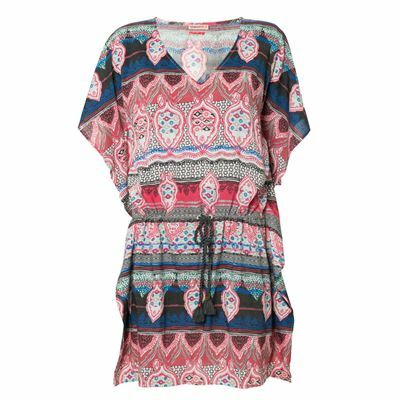 This tunic for women is an item from the Brunotti Premium Beachwear 2018 collection. 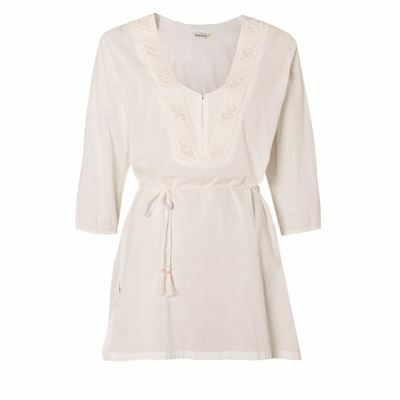 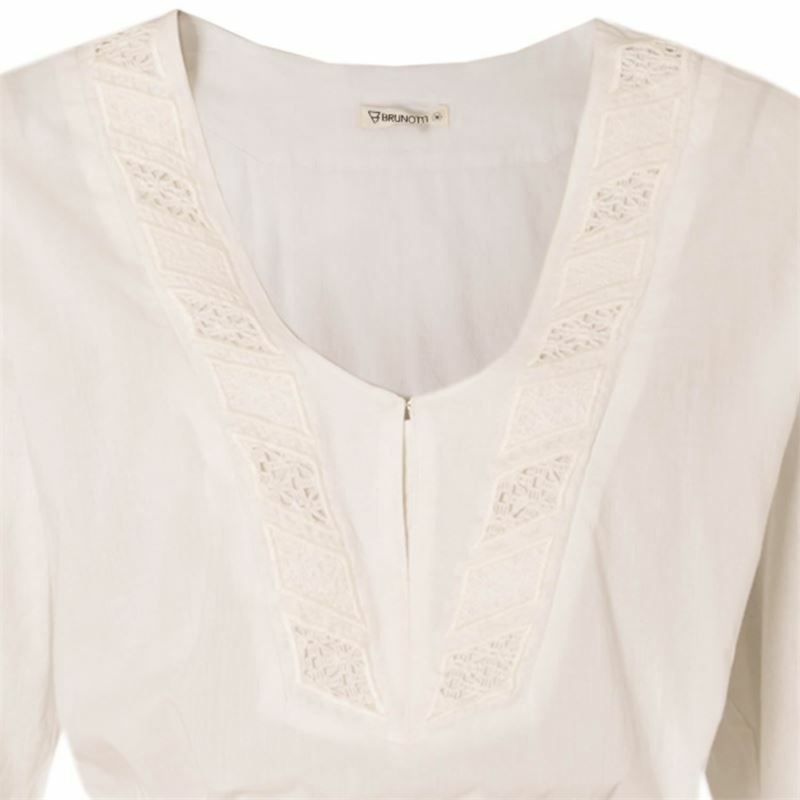 This summer tunic has a loose fit, so it is very comfortable. 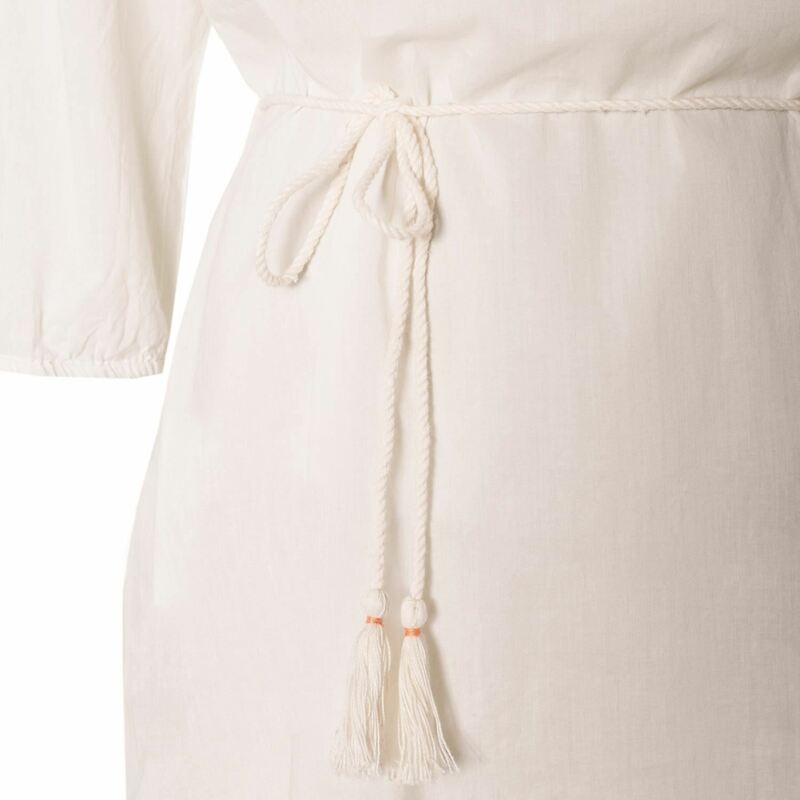 Pull the cord to make it tighter around the waist. 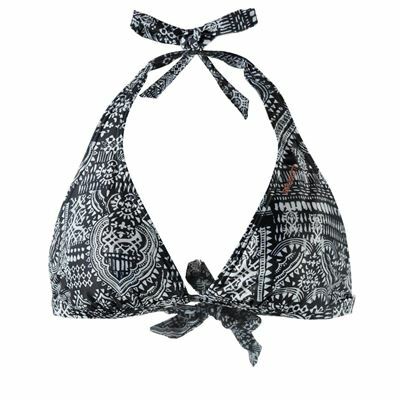 Wear a beautiful bikini underneath it and you are ready for a day at the beach.